Nilson was admitted as a Barrister and Solicitor of the High Court of New Zealand in 2010. He obtained a Bachelor and Master of Laws in England.  Nilson joined DG Law in August 2013. Before that Nilson practised in the Franklin District and in Manukau. Nilson specialises in parenting/child care issues and domestic violence. 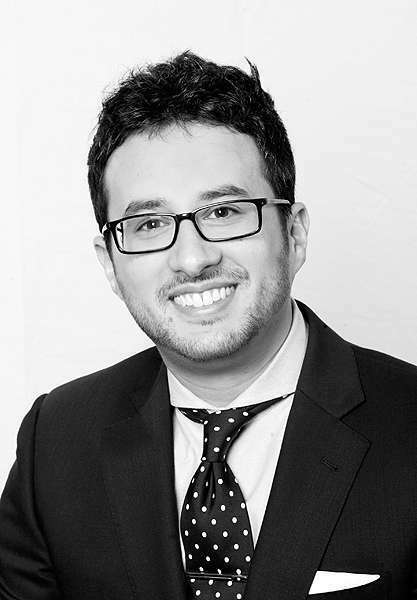 He also has experience in general civil litigation and employment law (personal grievances) and is able to assist both English and German speaking clients. You can read his recent article on Incapacitated Trustees and Vesting Orders here. "Disputes and confrontations take place in all kinds of circumstances in our daily lives. I find it rewarding and inspiring to help people to get through these tough times. I enjoy the challenge of putting together a strong case for my clients."